Jeff Bezos’ aerospace company, Blue Origin, performed its most critical test to date, Prime Day had some ups and downs but ultimately broke records and major tech companies are uniting to help you move data across apps. Blue Origin crossed a major milestone on Wednesday as it successfully executed a live separation test. This sent the rocket’s crew capsule higher than it’s ever gone before, while the rocket’s booster coasted back down to earth unscathed. The critical achievement marks a big win for Jeff Bezos’ company and the prospect of commercial space flights. 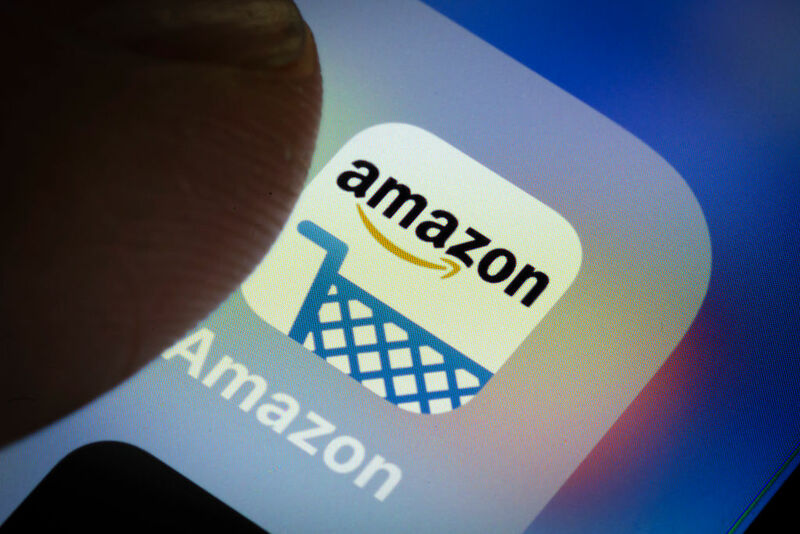 Widespread glitches on Amazon’s site during the first two hours of Prime Day are estimated to have cost the e-commerce giant $1.2 million per minute. The total loss is difficult to nail down, in part because the exact span of the outage varied; however, multiple reports put the loss in the $90 million range. And yet, these setbacks didn’t dampen the day. Prime Day broke a number of records, making it the biggest sales day in Amazon history, beating out Cyber Monday, Black Friday and the previous Prime Day in 2017. 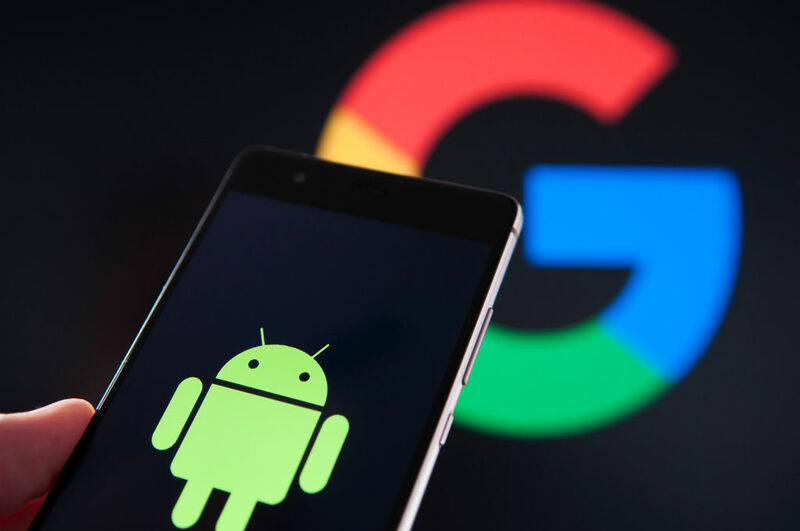 Google has been fined a record-breaking €4.34 billion (~$5 billion) by European antitrust regulators for abusing the dominance of its Android mobile operating system. The European Commission is arguing the tech giant dominates markets for general internet search services, licensable smart mobile operating systems and app stores for the Android mobile operating system. Google responded stating it will appeal the fine and argued Android brings more choice to the market, not less. After spending some quality time with the latest MacBook Pro, it’s obvious Apple is tipping its cap to its core user base of creative professionals. 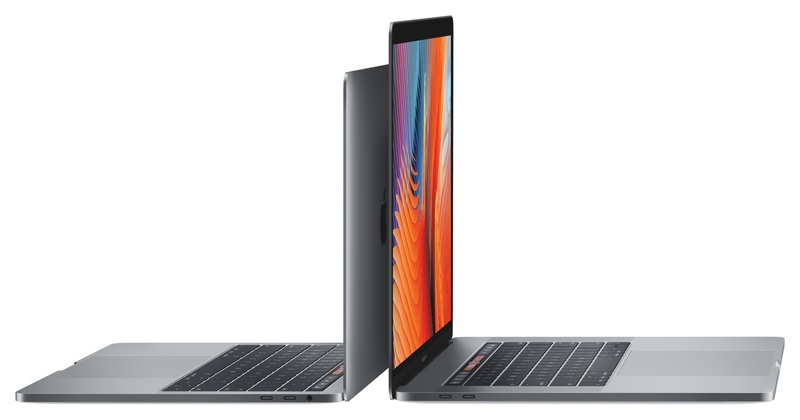 The 2018 model is the most substantial upgrade (at least regarding performance) since the introduction of quad-core processors in the 2011 MacBook Pro. Emerging venture capital firms in smaller American cities are increasingly attracting larger funding as investors see opportunities for returns beyond the coasts. 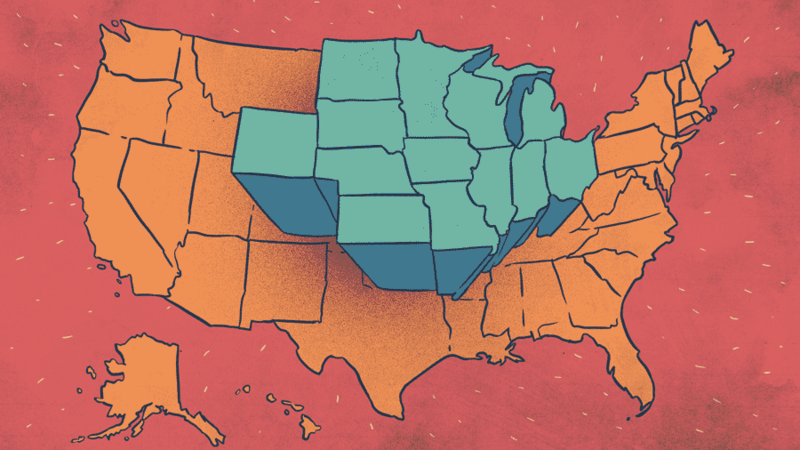 But the Midwestern investment scene isn’t just defined by Valley transplants, and many success stories are home-grown. The Data Transfer Project is a new team-up between tech giants to let you move your content, contacts and more across apps. 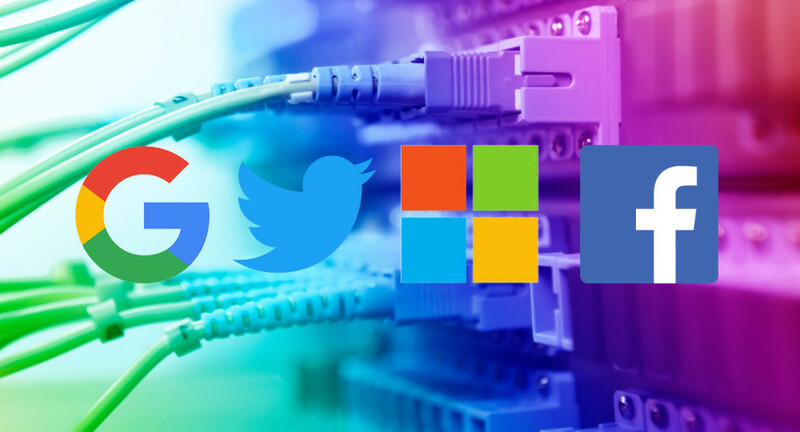 Founded by Facebook, Google, Twitter and Microsoft, the DTP today revealed its plans for an open source data portability platform any online service can join. Creating an industry standard for data portability could force companies to compete on utility instead of being protected by data lock-in that traps users because it’s tough to switch services. In the past year, Microsoft’s stock has gone up more than 40 percent. In the past two years, it’s nearly doubled. 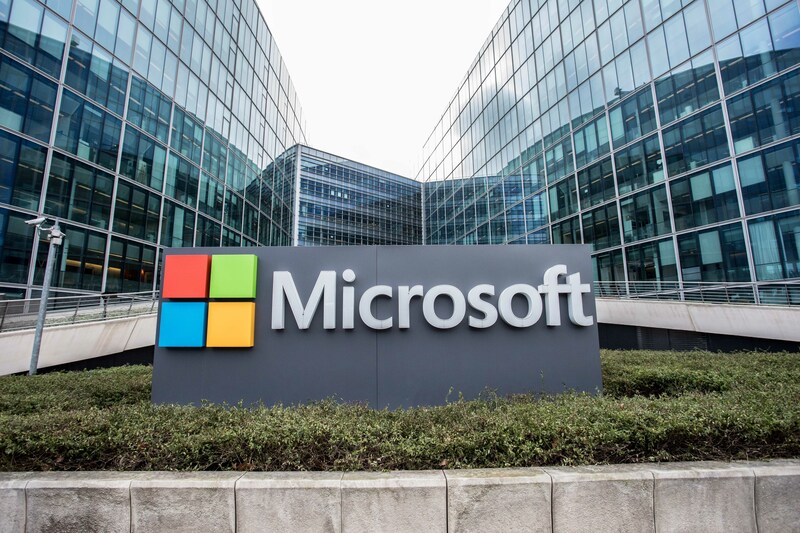 In addition, Microsoft passed $100 billion in revenue for a fiscal year. That Microsoft is even in the discussion of being one of the companies chasing a $1 trillion market cap is likely something we wouldn’t have been talking about just three or four years ago.